Why do staff need Handling Training? BECAUSE MORE STAFF THAN EVER ARE INJURING THEIR BACKS AT WORK AND PURSUING THEIR EMPLOYERS AS A RESULT! 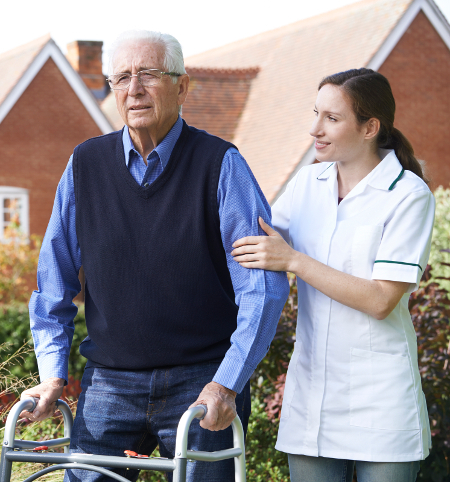 This course is for any person who is involved in manual handling in the workplace. To learn how to improve manual handling techniques, move and handle loads safely and be able to conduct a personal manual handling risk assessment. Back injuries are the biggest cause of staff absence in the UK and yet most are preventable! This manual handling training course is to show your staff how to lift safely. Once your staff have attended this manual handling training course, they will know how to look after their back properly and your business will benefit from the reduction in this type of injury. This course is for any person who is involved in manual handling and moving of people in the workplace. At the end of the training course, you will have the competence to provide correct people handling techniques so that risks are reduced to yourself and patients/residents. Maximum of 15 people per course. Looking for a health & safety training course with a qualification?